The shining star of the show is Kevin. It's certainly a movie podcast. Overall, this podcast is good if you're a movie podcast junkie like me. It ranges in quality from episode to episode though. Some of them are really entertaining and offer some good, insightful commentary. 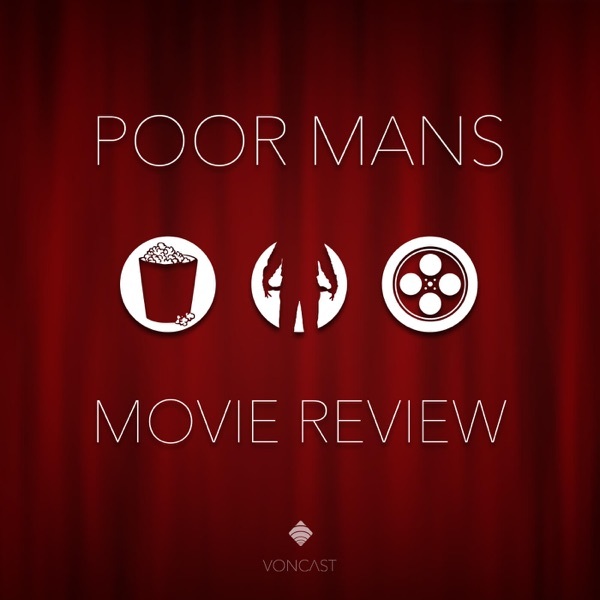 It sounds like some of the hosts actually work in the film industry, which is cool and nice to have that perspective on a podcast, however, that sometimes leads them into discussions or views on movies that can seem kind of be pretentious. This is where some episodes go awry. It's fine to have differing opinions, but if you just say "that's dumb" and have nothing of quality to say as to why you think it's not good, well, that's not something anyone wants to hear. But I say check 'em out and judge for yourself.